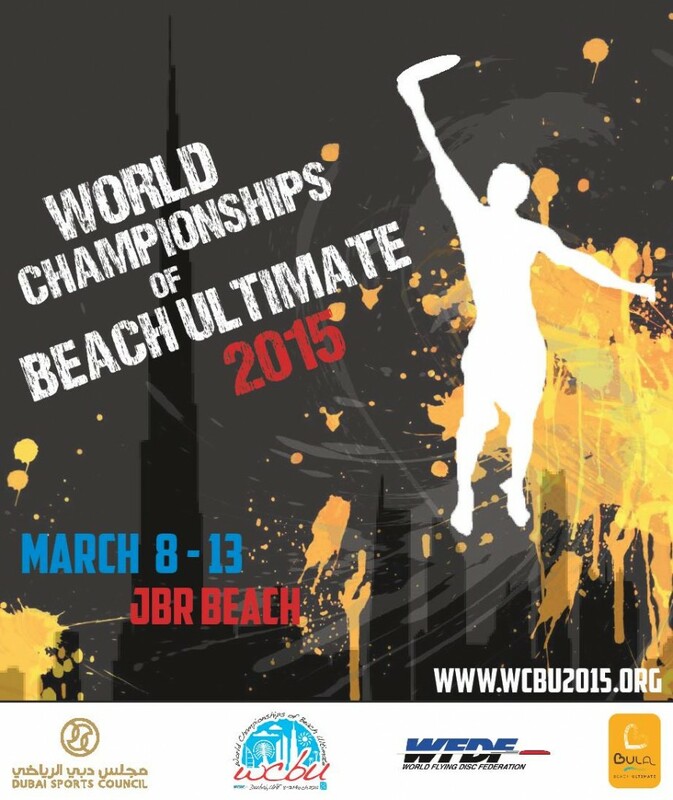 This week Move One are thrilled to be supporting the 2015 World Championships of Beach Ultimate Frisbee. The event begins on Sunday 8 March, to coincide with International Women’s Day, and runs until March 13 on JBR Beach in Dubai. More than 1,200 athletes from more than 70 teams and 25 countries are expected to compete in nearly 400 games. The first game of the tournament will be held at the beach at 3 p.m. when the US women face Germany. Games start at 9 a.m. on Monday and 8a.m. Tuesday through Thursday. Entry is free. This is the first time the premier competition for Ultimate Frisbee players will come to the Middle East. 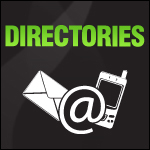 The 2015 BULA & WFDF World Championships of Beach Ultimate are organised by United Arabian Ultimate, the local Ultimate Frisbee association, in partnership with the World Flying Disc Federation (WFDF), the international governing body of all flying disc sports, and BULA, an organisation promoting and assisting Beach Ultimate worldwide.